More often than not, people associate Yoga with women. For some men, the thought of going to yoga classes in Foxboro, MA makes them uncomfortable. However, more and more men understand the benefits of yoga classes. So why should men practice yoga as well? Practicing yoga is considered a full-body workout, so you can get into shape and at the same time improve balance, posture, and flexibility. Although yoga has been proven to clear your mind and relieve stress, but men and women also turn to yoga for functional strength, increased balance and flexibility, and injury prevention. You can find men complementing their personal training programs with Yoga because it helps to normalize heart rate and blood pressure. Men should not be intimidated to join a yoga class. Anyone can practice yoga and reap the benefits, regardless of gender or age. Yoga exercises are very helpful in relieving muscle sore and boosting overall energy levels. Your upper body will get stronger and your core will thank you too. Yoga exercises are not all about sitting, meditating or any other stereotypes, but Yoga is an outlet to release mental and physical tension, especially for men who have a greater tendency than women to internalize stress and anxiety. 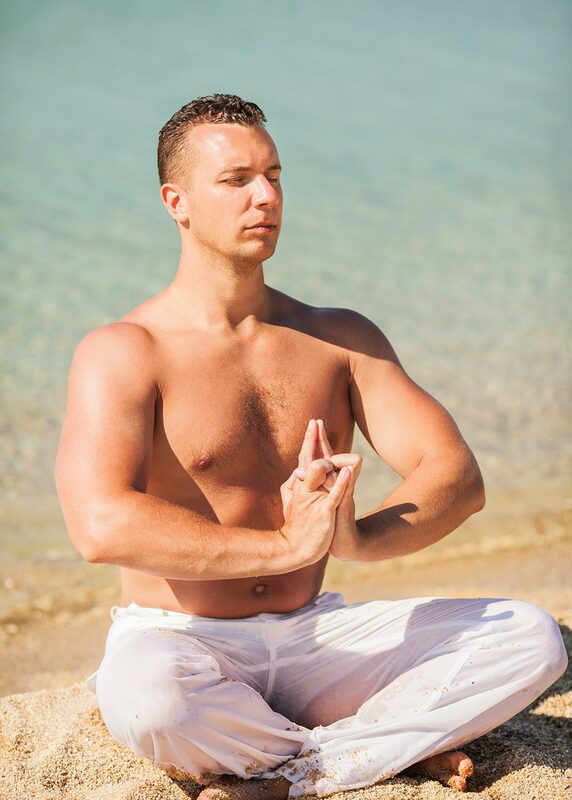 To find out more about how beneficial it for men to practice yoga, contact Answer is Fitness.